Android OS has been there in the market for a long time now. 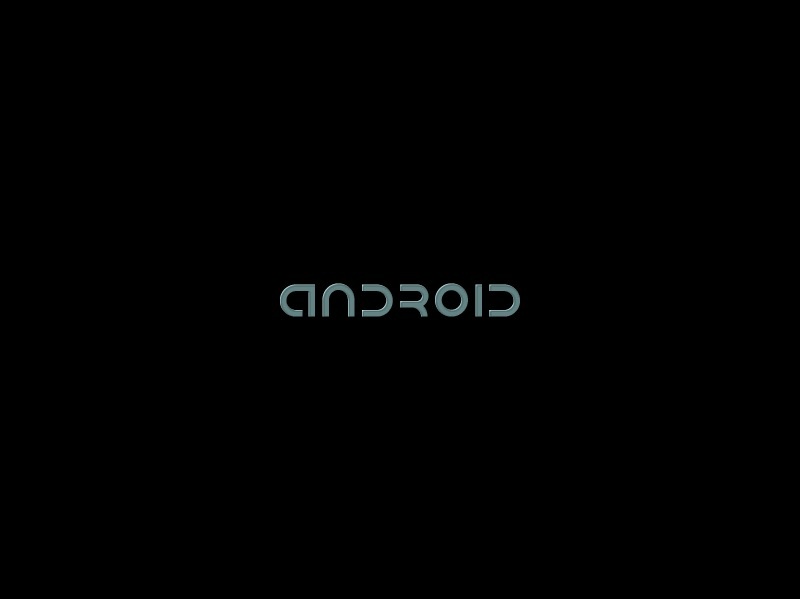 For someone like me who was used to Nokia phones and Symbian OS, Android was very interesting. The things you could do and the way it looked was amazing. 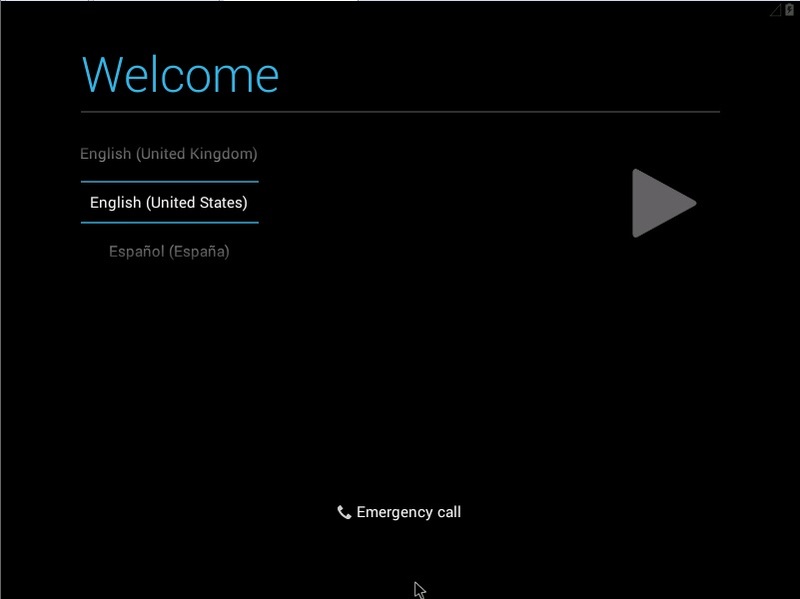 We all know Microsoft products are easy to use because of the GUI and the usability. But Android was a whole new world for beginners. The kind of Apps and the kind of options you get to make your smart phone look awesome are mind blowing. But what if i’m an Android user and i need to test or see how it works. Do i buy a new phone and test it on that? Who would such a thing? What if i told you that you don’t need a Android Phone to see how Android looks and works. Android OS has been made available for public long time ago. As far as i can remember you can work with Android version 2.3 onwards. 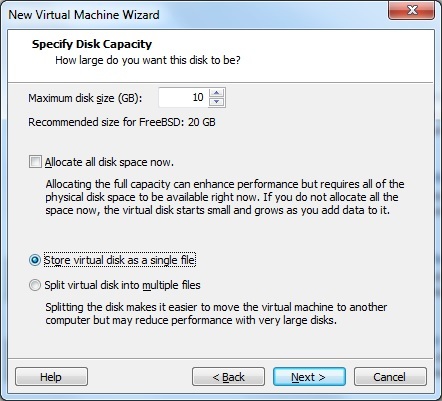 All you need is a Desktop which can run VMware Workstation and that is all. 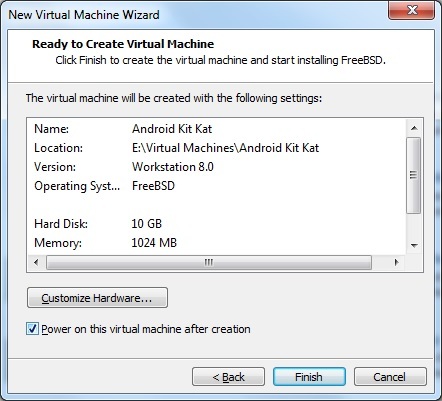 In this particular Blog post we will see what it takes and how to install latest version of Android KitKat on VMWare workstation. 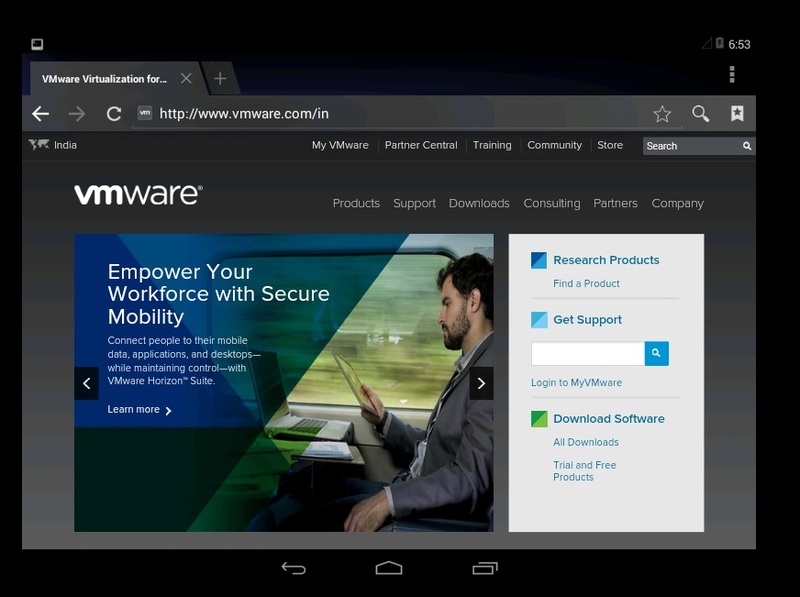 Once you are done installing VMware Workstation you can go ahead and download the latest version of Android Kitkat v4.4 which is around 300MB. 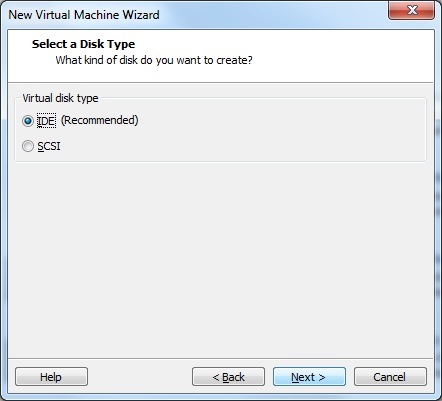 Now you will have to go to your VMware Workstation and click on File and select New Virtual Machine. 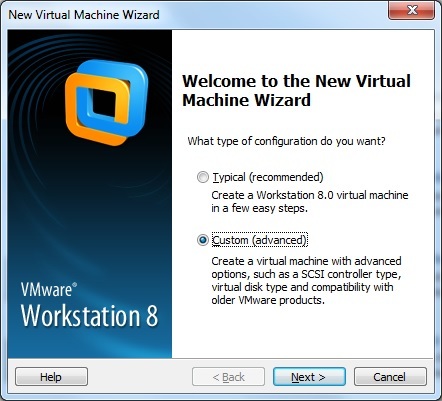 Note: The Screenshots are from VMware Workstation 8 and there might be some differences in options when Workstation 10 is used. 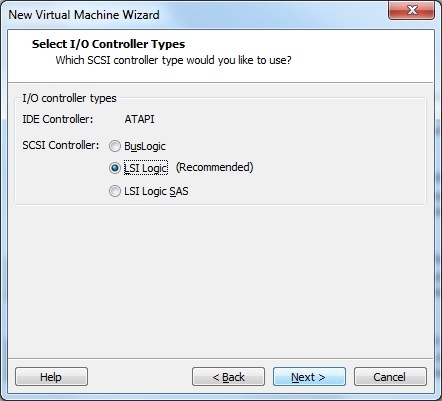 Select the Custom option that is available and Click Next. 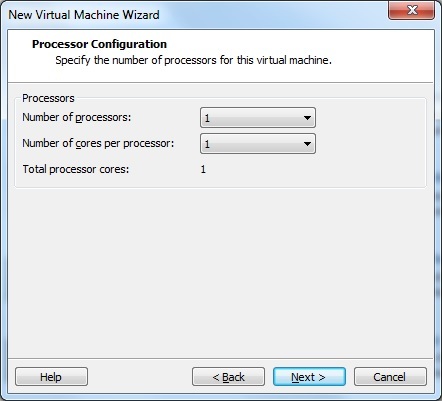 Select a CPU, 1GB RAM and required amount of Hard Disk. 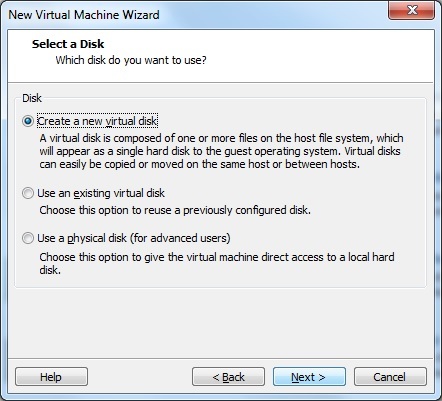 Once you are finished, Tick on Power on this Virtual machine after Creation box and click Finish. Now the Android OS will load once the VM is powered ON. 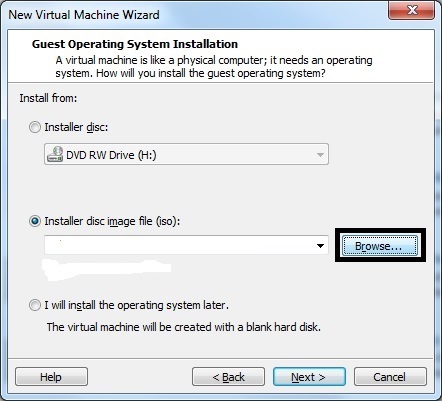 You can either Install the OS on the Hard Disk or Run the Live CD. 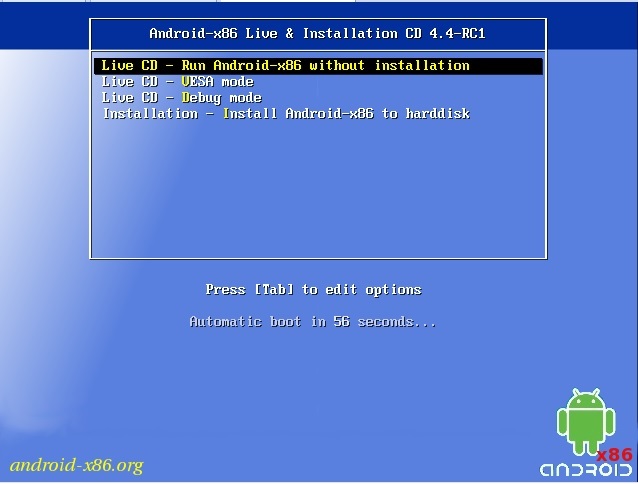 The installation will require you to create a partition and choose it to install the Android OS. We will go ahead and use Live CD. Now the Androis OS starts Booting. 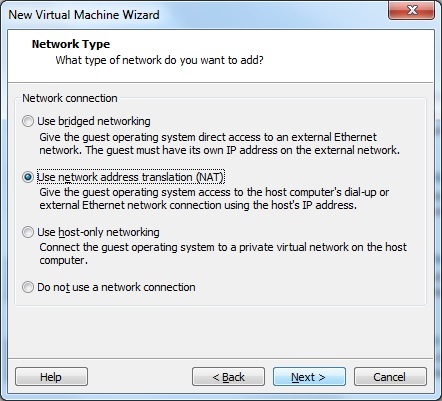 Once the System boots up you will have to make some initial settings like selecting a Network connection and Logging into Google account. 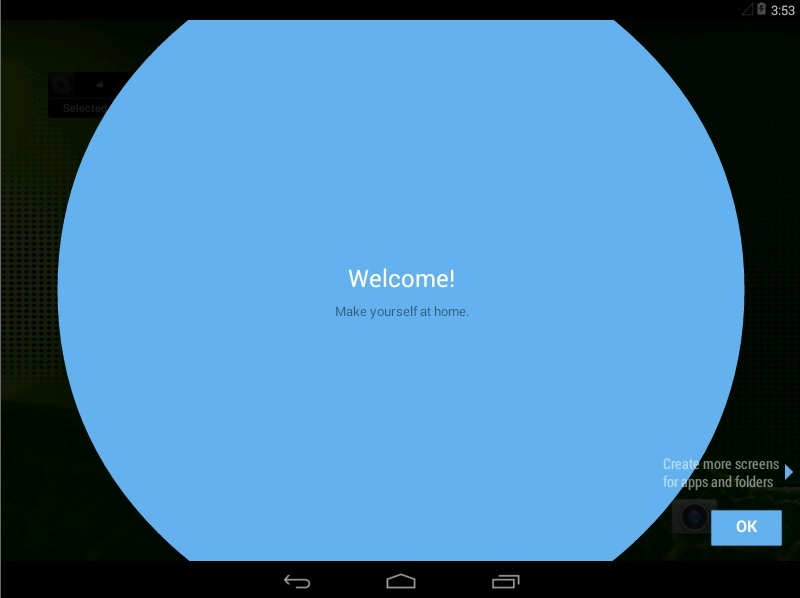 Now the welcome screen loads and you are all set to go. Click OK and start your Android Journey. Below are couple of screenshots on how the OS looks. 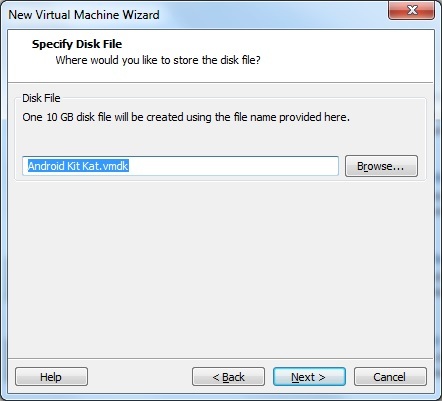 This brings us to the end of the blog post which talks aboout How To Run Android Kitkat on VMware Workstation. 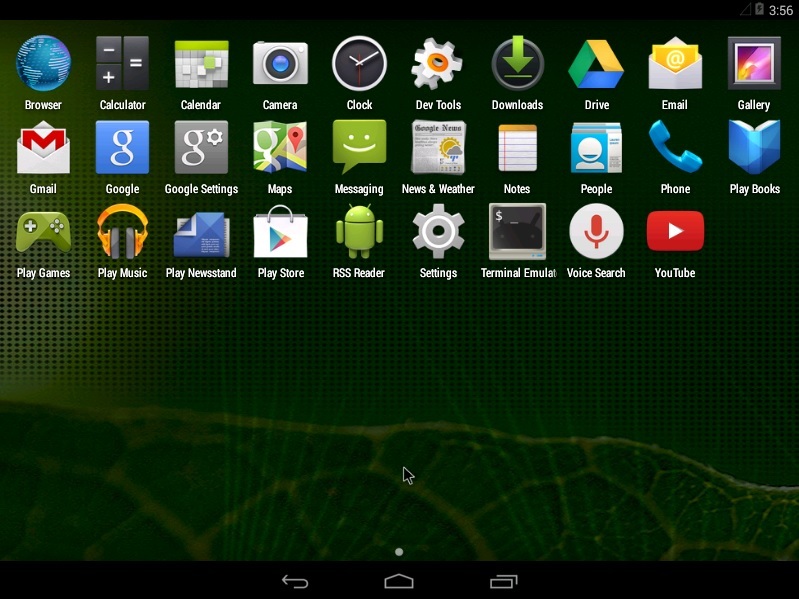 Hello, what is Minimum requirement to run android on Pc. 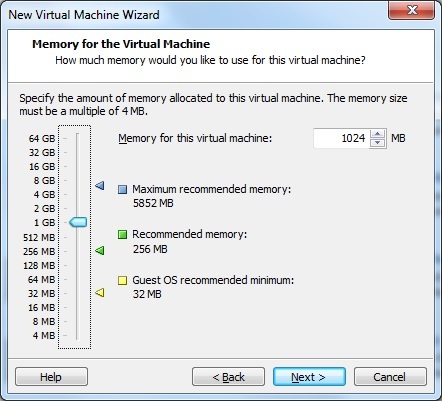 A system with 2-4 GB of RAM and a dual core CPU would suffice to run the Android VM. 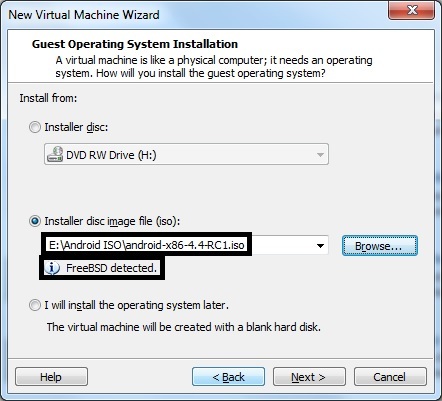 make sure you have a OS which supports VMware Workstation and it runs fine without any resource crunch. Thank you for replying my doubt has been cleared. Good to know your doubt is clarified. 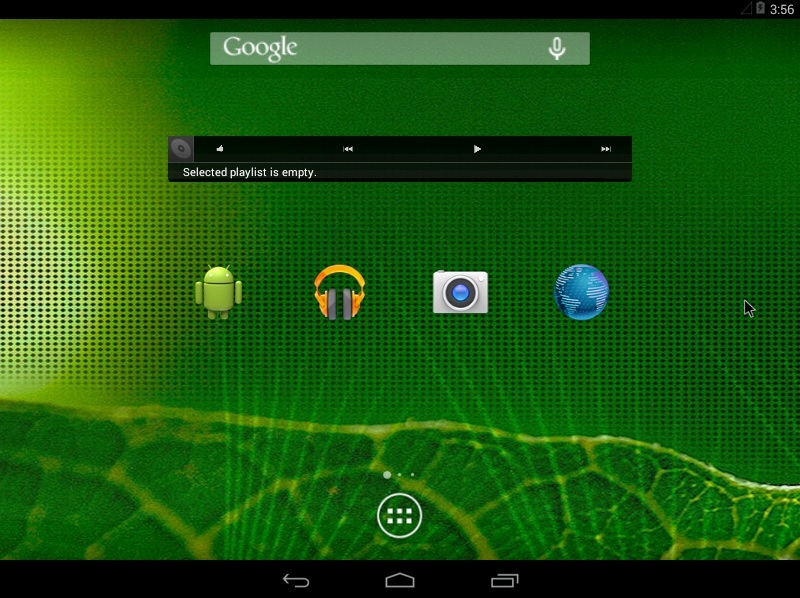 This shows the tablet version of Android. If i need to install the smartphone version of Android what to be done…? Hi, the steps remain same, you should get the ISO which you intend to use and follow all the steps. Just use android sdk to emulate other modes. Actually i m having problem booting android L in vmware (iso available at https://www.youtube.com/watch?v=PG1_2MDYMtk see the description) .It just stucks at endless android glowing logo.Is there any way to boot it? My pc specs are:- 2gb ram,ati radeon 3000 graphics(inbuilt with gigabyte GA-78LMT-S2PT motherboard), AMD Athlon II X2 260 Processor 3.20 ghz, 500gb hard disk in which 100 gb partition is full clean(can install os there),running windows 7 ultimate and vmware workstation 10.